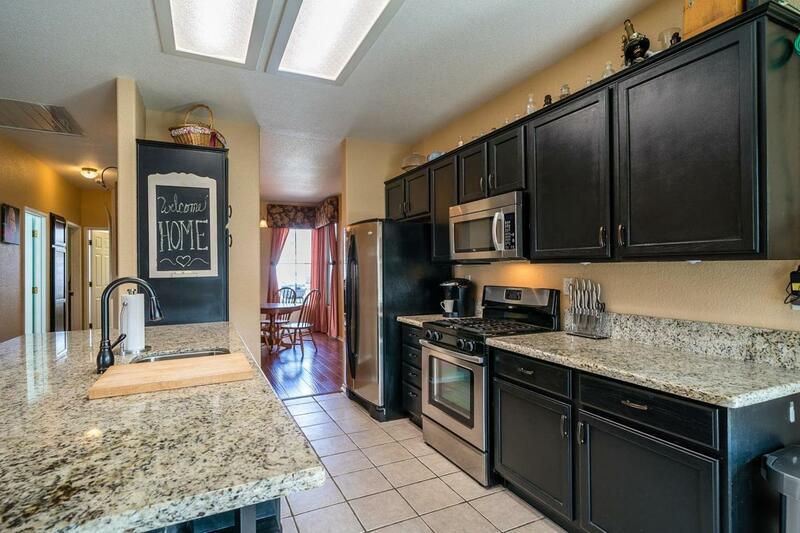 Looking For That Move-In Ready Home To Call Your Own??.. 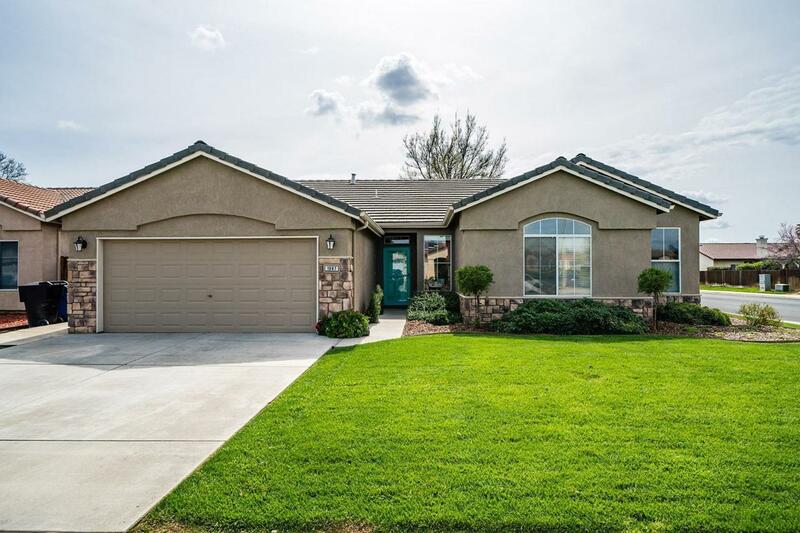 This Beautifully Updated Home Sits in Hanford's Most Desired Subdivisions & On A Corner Lot! True Pride Of Ownership Is Very Apparent In This Home! 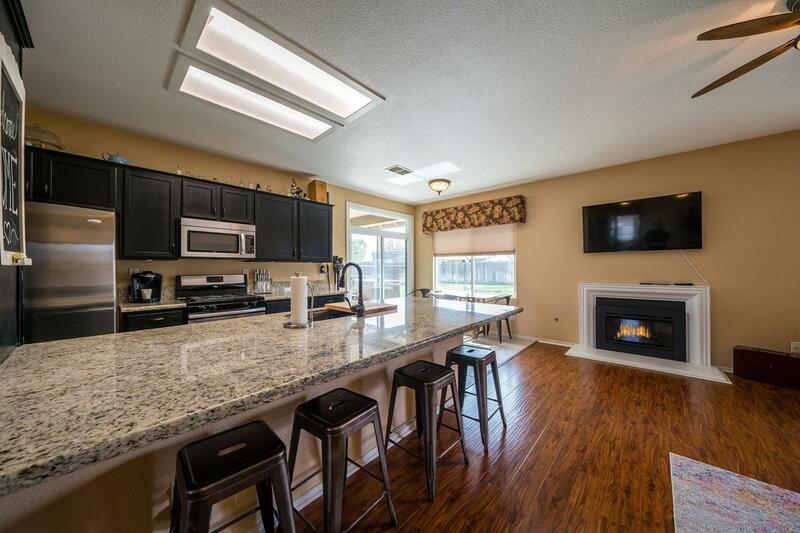 Updated Interior & Exterior Paint, Newer Flooring Throughout, Some Interior Paint, Granite In Kitchen, Newer Stainless Steel Appliances, & Some Lighting Updates. There are Three Spacious Bedrooms, Formal Living & Dining Room, & Two Bathrooms. Master Suite Features Soaking Tub & Walk In Shower. 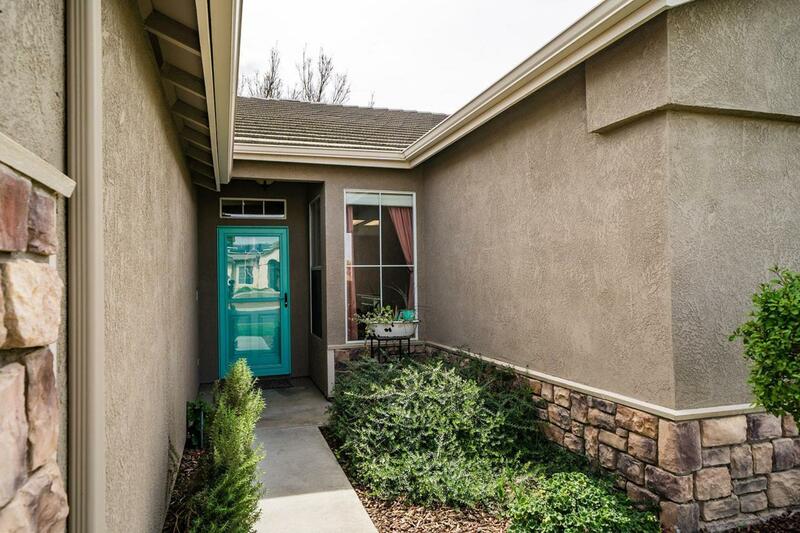 This Home Also Features Mature Landscaping In Front & Backyards Perfect for Watching Those Summer Sunsets.